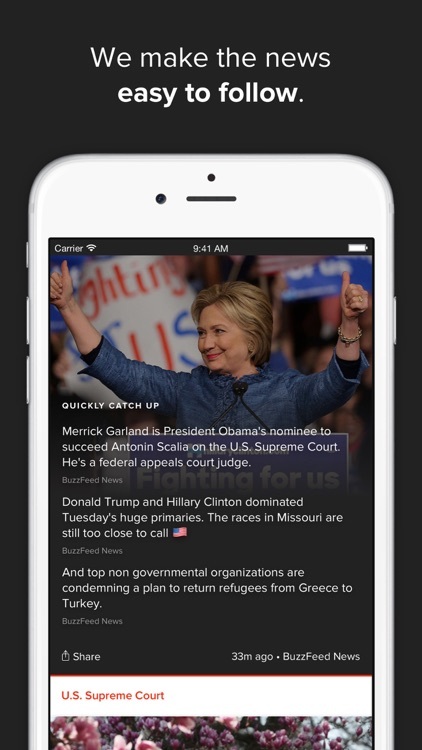 Get hand-picked news right to your device. 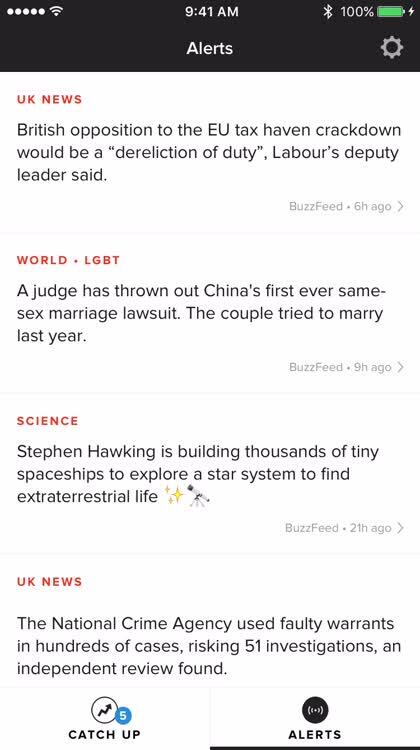 With BuzzFeed News, you can scroll through current stories, jump to specific ones with easy navigation, and then check out the full scoop. 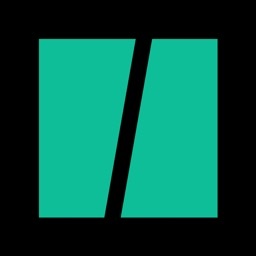 Share those that interest you and set up alerts so that you are always notified about the news you really care about. The app also offers Apple Watch support. 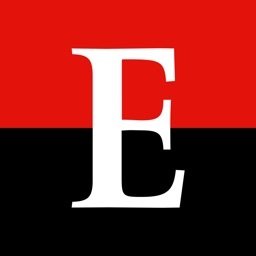 Browse the news. 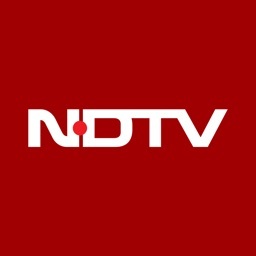 You can quickly scroll to browse through the current news stories on the main screen. You will see an indicator at the bottom called Catch Up which shows how many new articles there are to check out. There is also an option to tap the menu icon and see the news headlines for the current day in a list format on the left. 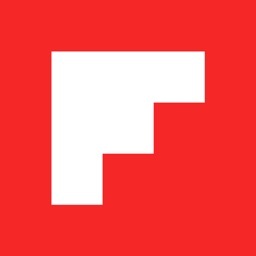 This is handy for jumping directly to an article that interests you. Read the full story. Select any article to check out the full story. Photos and videos are all available to view without even leaving the app. 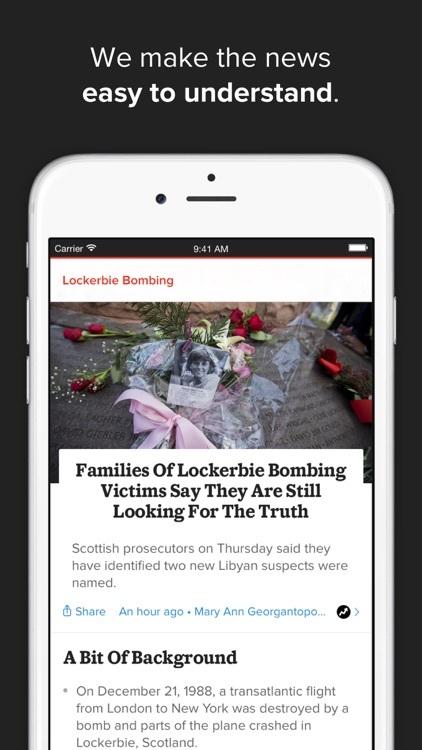 If you want to share the story, you can do that too with just a tap. 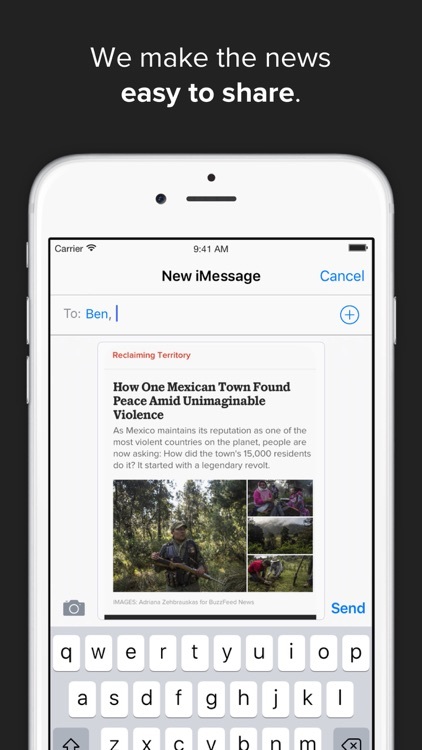 Just use the article sharing options for Facebook, Twitter, Email, or WhatsApp Messenger. Or if you prefer, tap the share icon from the bottom navigation to open your device’s default options. Customize your alerts. 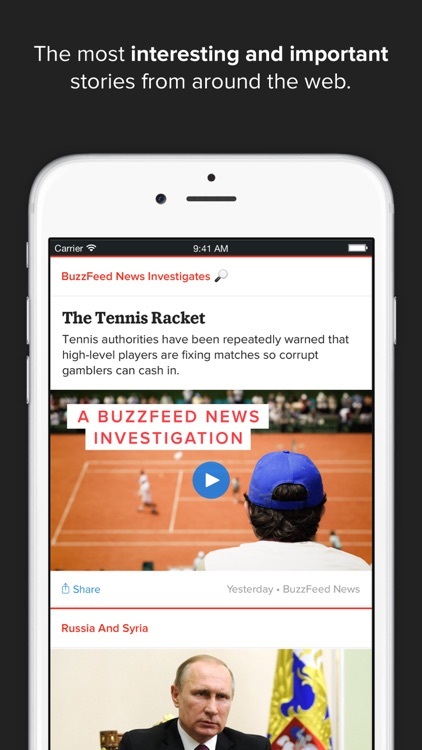 Get alerted about the news you really care about with a tap. 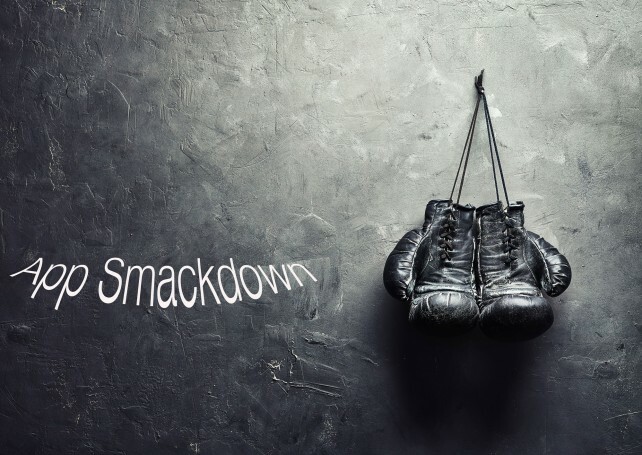 You can choose from world news or specifically the United States, Canada, Australia, or the United Kingdom. Politics, business, technology, science, and entertainment bring even more choices to your fingertips. Those you choose will show up in the Alerts section of the app as well as push notifications if you enable them in your device settings. 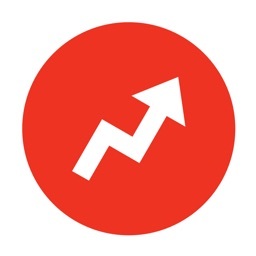 BuzzFeed News provides stories hand-picked from BuzzFeed. 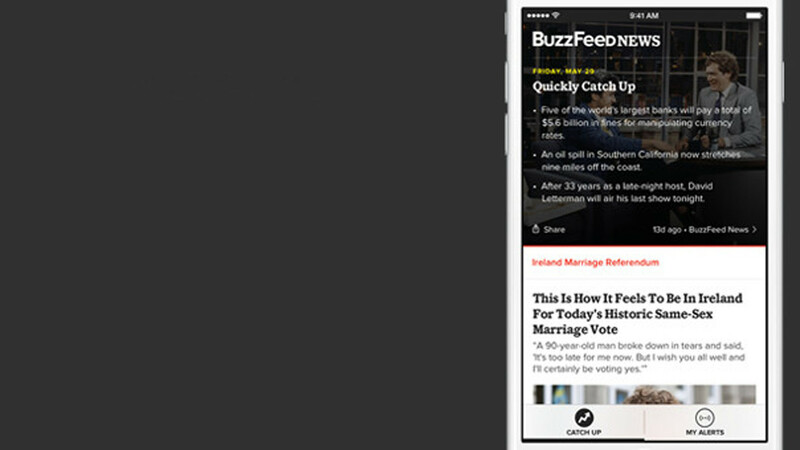 From world news to technology to entertainment, the app covers the topics you need the most. 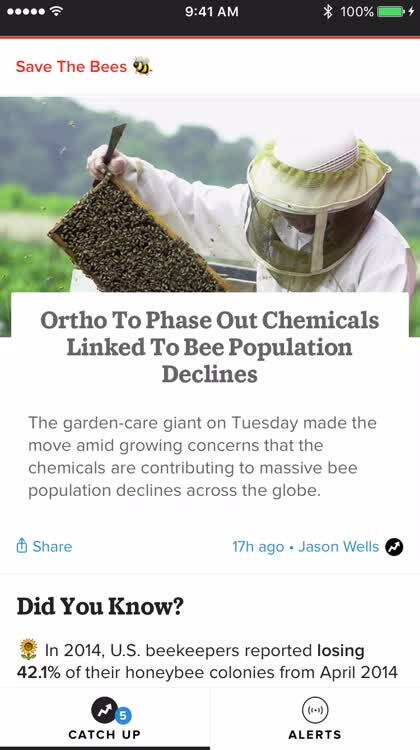 With a responsive interface that is super easy to navigation, customized alerts for the news you want to stay up to date with, and simple sharing options for each article, you cannot go wrong with this app as your news source. 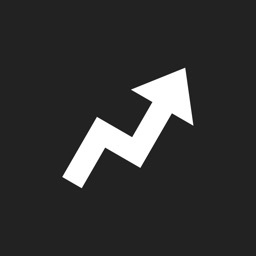 BuzzFeed News makes staying up to date on important happenings worldwide a breeze. 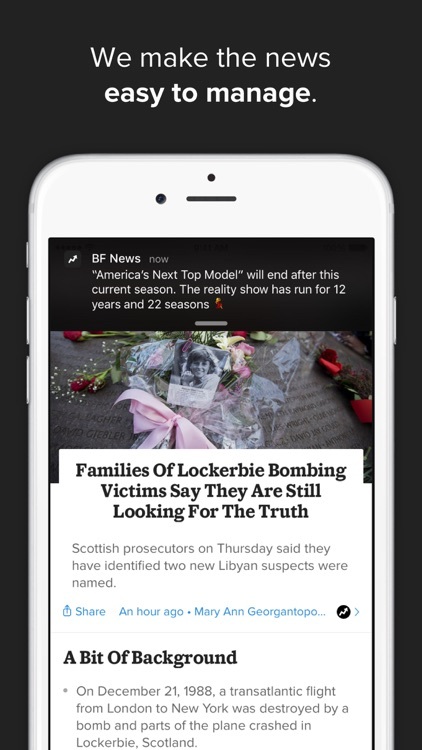 Get the news you want and need in an easy-to-use app with notifications for what matters most to you. 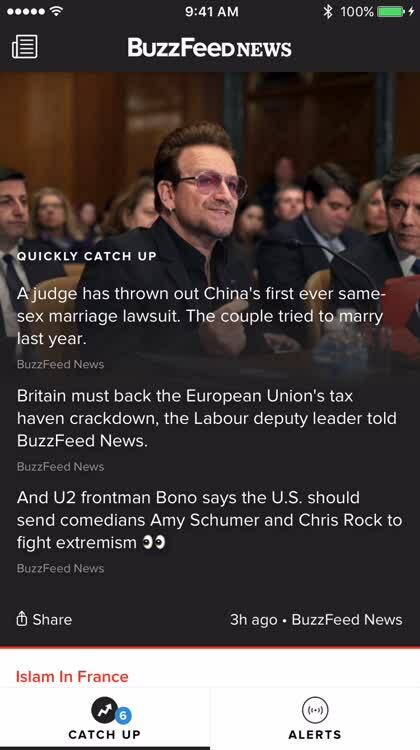 With the BuzzFeed News app for iOS, you’ll quickly catch up on what’s going on around the world. 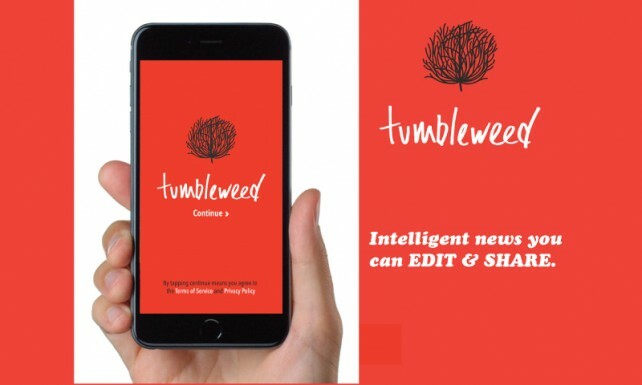 Don’t expect to be reading the full stories in Tumbleweed. But do expect to be sharing the latest news in a new way.